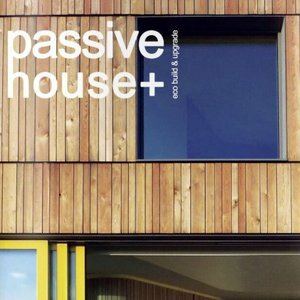 Passive House Plus is the world's first English language magazine focused on building and upgrading to the world's leading low energy standard - passive house. Published in separate UK and Irish editions, the magazine's focus extends beyond energy efficiency to take in indoor air quality, water usage and the environmental impact of materials. The magazine won the Business to Business Magazine of the Year award at the Irish Magazine Awards in December 2012.